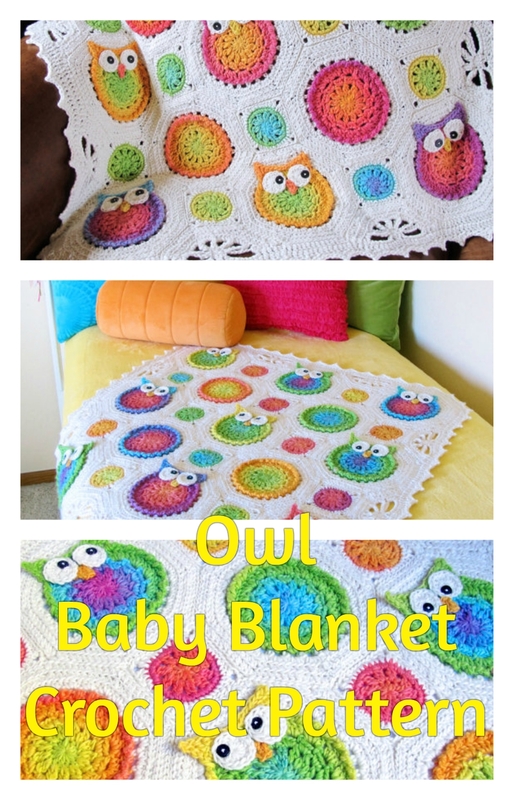 How great is the Owl Baby Blanket Crochet Pattern? And who doesn’t love blankets? Especially one with tiny owls on it. 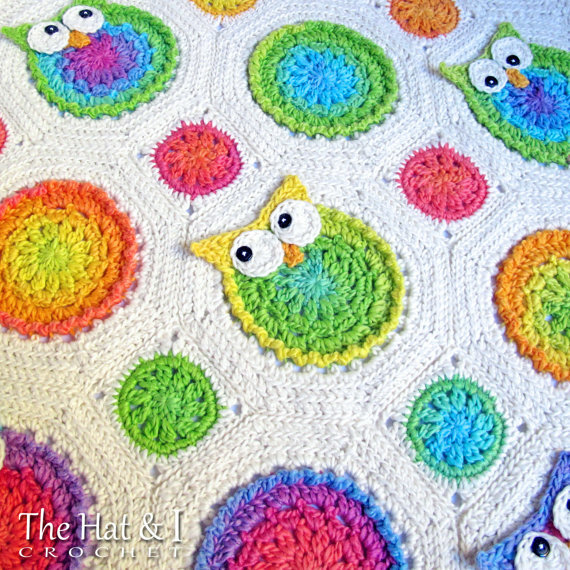 Its colorful, it’s warm and cozy and it’s the owl baby blanket crochet pattern! For the most part it serves a utility but it’s just so damned cute. The tutorials and documentation on etsy.com will have you a pro-blanket crocheter in no time flat. 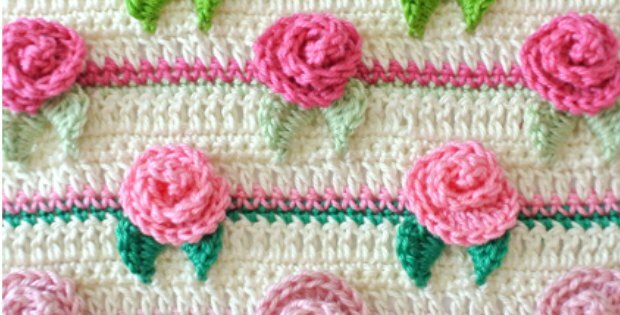 So what exactly do you require to make a crochet blanket? and groovy colorway yarn of any color for the colorful bits. 18 buttons for eyes (optional). You may choose to crochet black circles in lieu of buttons for a ‘baby safe’ blanket. The finished blanket, if you follow the instructions on the PDFs will measure about 32″ X 32″ inches. I made a few crochet blankets a while back for my kids and I have to tell you they still love them. And this is for a 12 and 10 year old whose love only lasts as long as you have candy. I guess the blanket must be candy to their eyes because they are adorable. The crochet blanket is a nice addition to your kiddie’s room and not only that but it has a myriad of other applications. You can use it as a rug, you can throw it on your sofa to make it a little homier and when the chill sets in you can just pull it over. You can make one for your grandma to cover the old stove she doesn’t use anymore or to cover an old cupboard because old wood doesn’t look that good. 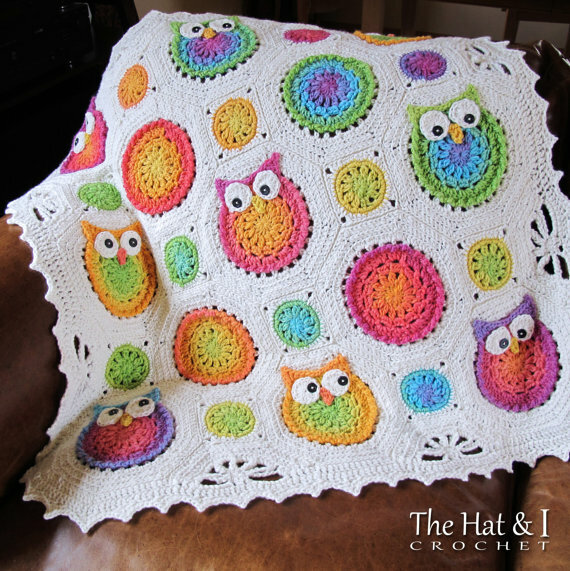 The owl baby blanket crochet pattern doesn’t restrict you. You are free to try out as many different color combinations as you want. 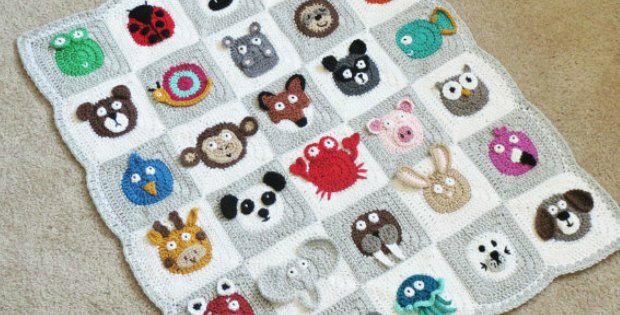 You could also try out crocheting different types of animals on the blankets, not just owls. But admittedly I found them easy to crochet. So it’s perfect for your kids, perfect for your living room and also a perfect gift for a friend or loved one. Let your imagination go and crochet a huge heart smack center of the blanket and give it to your romantic partner. It’s sure to melt their heart with the warmth. 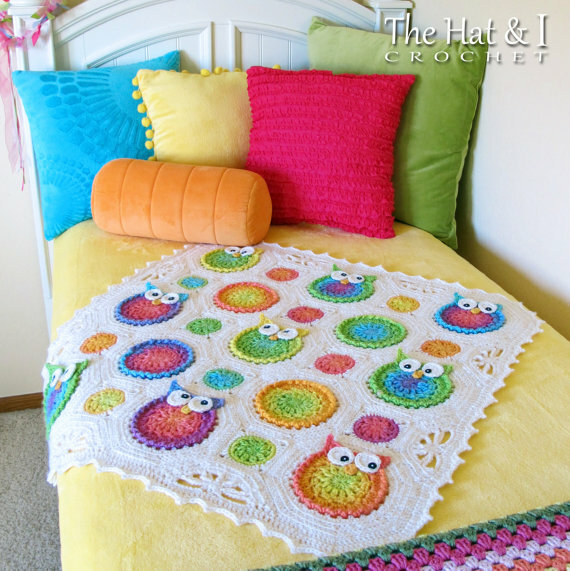 The owl baby blanket crochet pattern is an extremely versatile pattern. The only thing that can limit what you can do with this pattern is just how far you are willing to push your imagination. 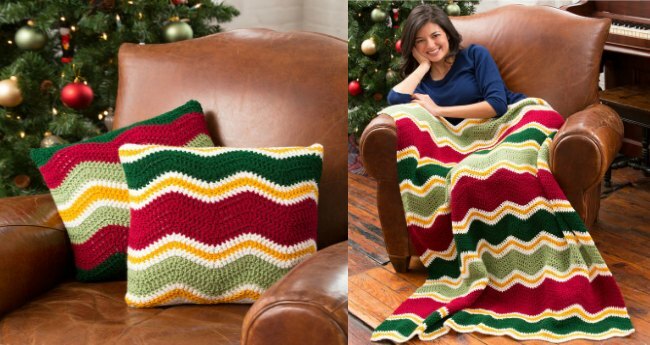 So take the crochet blanket pattern out for a test drive now and I promise you won’t regret a stitch.